Fast, handy, scopey and fun. Has also done hunter derbies! Miss Ticket to Ride SOLD! "Miss T" won many accolades in the Children's Hunters and 3' foot medals at WEF 2013, as well as making her Junior Hunter debut. 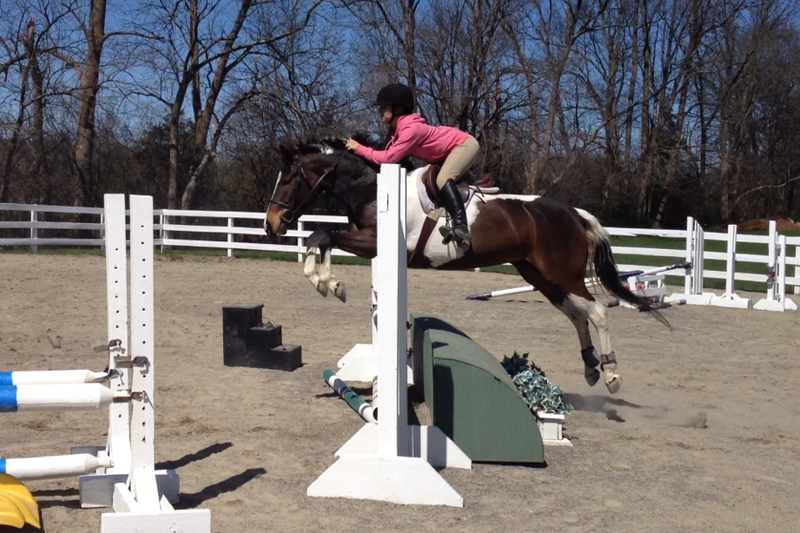 Super brave to the jumps.